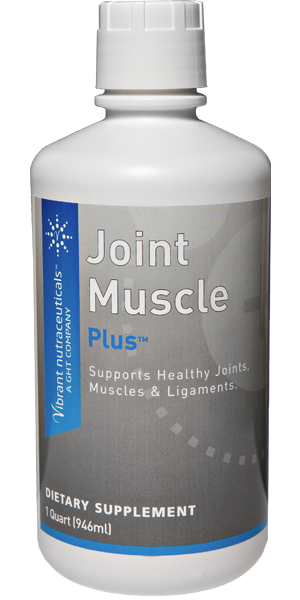 When taken daily Joint Muscle Plus may support greater freedom of movement and help maintain the resiliency of youth. What makes up the joint? Bones provide support for our bodies and help form our shape. Joints occur where two bones meet. They make the skeleton flexible, enabling us to move around-walk, run, leap, dance, and even sit or lie down. Although they are very light, bones are strong enough to support our entire weight. More than 206 bones and 230 moveable and semi-moveable joints in the body. It’s no surprise that wear and tear over time can lead to common bone and joint problems. Muscles work with bones to enable movement. They are the masses of tough, elastic tissue that pull our bones when we move. The human body has more than 650 muscles, which make up half of our body weight. They are connected to bones by tough, cord-like tissues called tendons, which allow the muscles to pull on bones, helping create movement. Cartilage is a form of fibrous connective tissue, which acts as a shock absorber to protect joints. It also provides flexible support for certain structures in adult human beings including the nose, trachea and ears. Synovial fluid is a fluid inside the joints that acts as a lubricant. 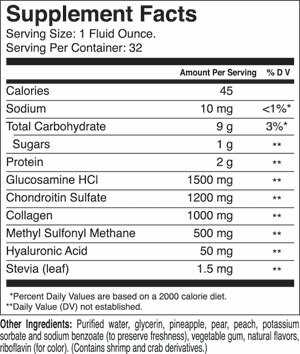 It contains hyaluronic acid, and glycoproteins that deliver nutrients to the cartilage. Connective tissue supports the joints and helps hold them in place. This is one of three main types of connective tissue in the body. How can Joint Muscle Plus contribute to joint health?